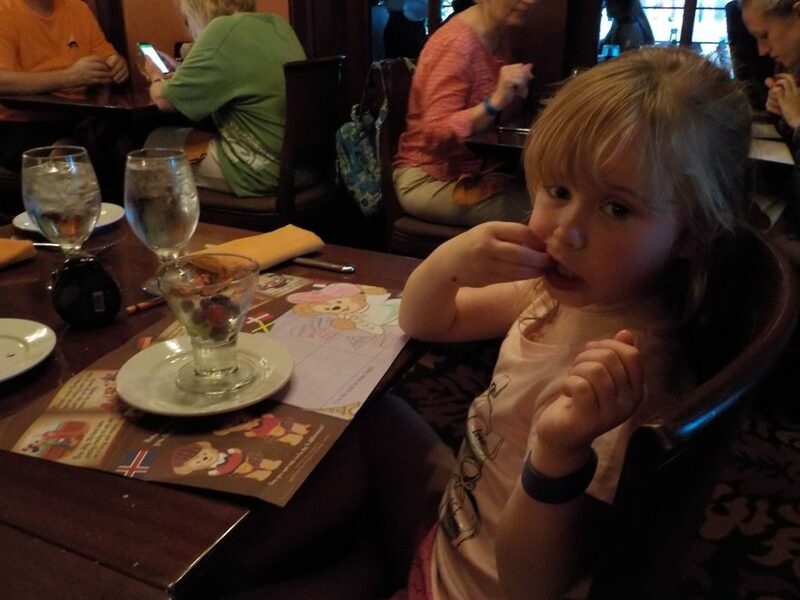 Disney World is one of the best places to visit if you have food allergies or intolerances. Walt Disney Parks and Resorts is the recipient of a FARE (Food Allergy Research and Education) Award. The award was given for their dedication to proving a safe and enjoyable dining experience. 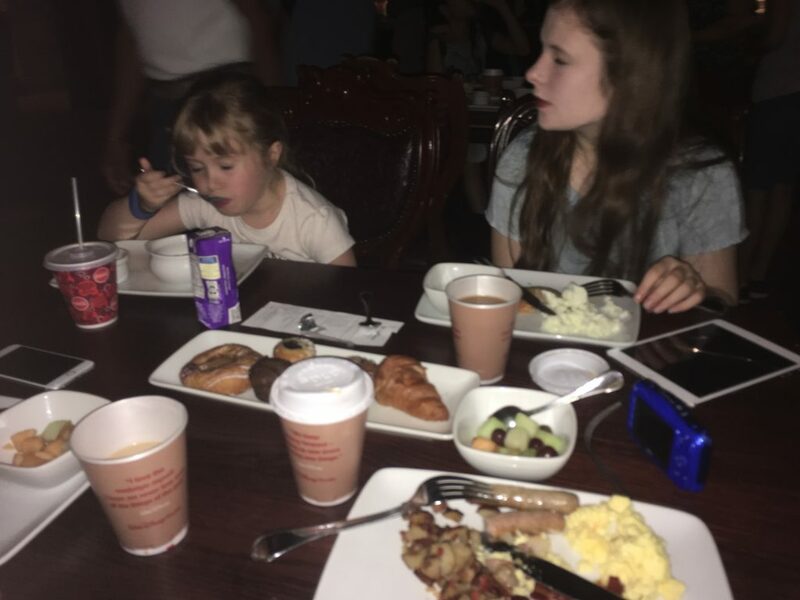 Our brief guide, updated April 2018, provides essential information if you have food allergies and visiting Walt Disney World. In addition, many restaurants can also accommodate lifestyle requests eg low-fat or sugar. When booking Advanced Dining Reservations Disney will ask about allergies but they can accommodate the most common allergies on the day without prior notice. Your server at table service restaurants will usually ask about allergies but in the rare event, this is missed make them aware. A specially printed allergy menu is available in most locations. Options are available for both children and adults. In addition, if you have further queries a chef is available to discuss your requirements at all locations. At buffet locations, a chef is available to walk through the buffet with you. If there are no suitable dishes a special dish will usually be prepared dependent on available ingredients. 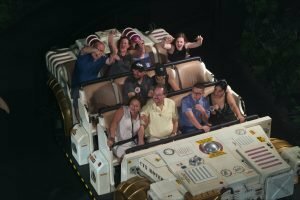 From our own experiences dealing with allergies at Walt Disney World we have found most locations extremely helpful and knowledgeable. At Quick Service locations, you should discuss with a server on arrival your needs. The majority of quick service locations can also accommodate guest needs. At snack locations, cast members will usually have a book with information about allergens on products they sell. Cast members will not be experts in these locations but will have access to the most common information. 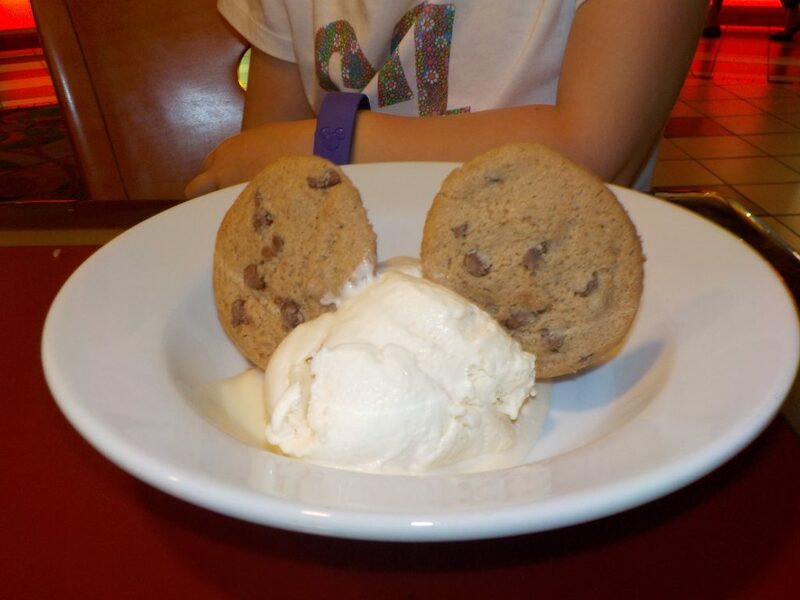 The ordering process does vary in restaurants which are not operated by Disney. These restaurants are predominantly in World Showcase and Disney Springs. However; all should be able to accommodate the most common allergies. Guests with metabolic disorders and multiple food allergies are encouraged to contact [email protected] at least 14 days before arrival. Disney recommend that they will do all they can to accommodate requests but can not guarantee they will meet all of them. Guests with food allergies and intolerance are allowed to bring food items into the park. At security points, you should highlight this to cast members. In addition to food allergies, Kosher and Halal meals are available at most locations with 24 hours notice by calling (407) WDW-DINE. 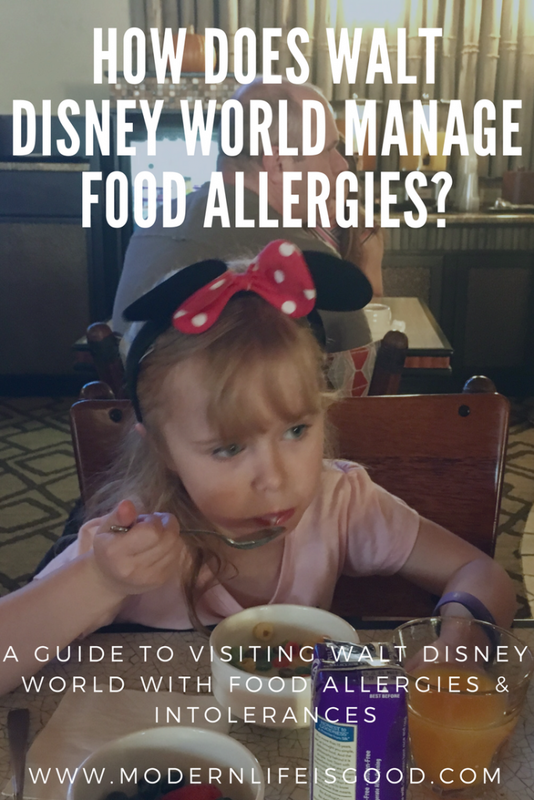 Hopefully, the above information is useful and highlights that for most food allergy and intolerance sufferers the is no reason not to visit Disney World. Our Beginners Guide to Walt Disney World is a great place to start planning your trip.